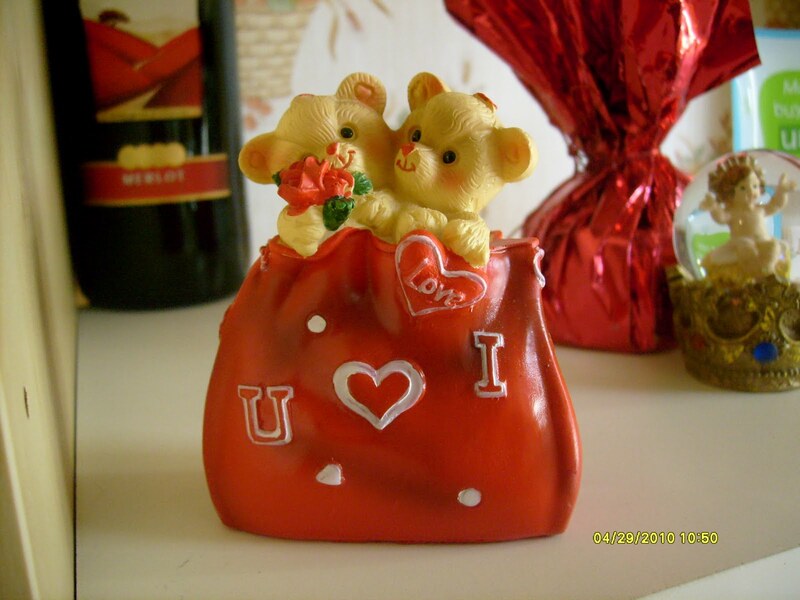 Cacai M.'s Place: "I Love You" , What Is It? "I Love You" , What Is It? Yep, how do you define it? Can you define it by your own words? I got stuck with this word (I love you) when I was in high school when our teacher for a said subject just suddenly threw a question on us, her students, questioned if we could define love on our own words. Apparently, I didn't knew.. haha.. Yep, I can define it when looking at any quotes presented by famous or infamous ones but, can you? Alright, for some reason you can. Yes, you can. It is because you are already matured to what it is about. You already felt after it was being talked and presented unto you. That is why studying as to listening and being attentive as a passive is important. Ooh well, love. Love for me is describe as to different kind and variety like from parents which is called parental love, fatherly love (paternal love), motherly love (maternal love), to your friends (friendly love), to your brother (brotherly love), sister (sisterly love), to your special someone to which we commonly describe it as just our love ;-), and what else? Yeah, there are many different kinds of love as again, to different variety of people. Tapping it up, it is just meant as giving one's heart to another person -- not literally, that is. There are also many ways to express our love. Many reasons to celebrate it. Many occasions in a year we celebrate to show our love to one another. Oops, isn't it valentines day done? Yep that is just one of the worldwide known event though it is not declared as a legal holiday but is just important to the ones who celebrates and just felt in their heart, nothing fancy or some just for a thought about it, it does count. And so then, mother's day, your birthday, or any commemoration just yet done, and what comes next? Father's Day! Yes, Father's Day is coming up which is every 3rd Sunday of June. What will be your gift to your dad? Would you even just say "I Love You" ? I agree baje there are so many ways to say I love you to the one you love and even so many different ways to show how much you love and care for somebody.